Getting married on Domaine Ramonjavel in the south of french. That sounds so great in French! 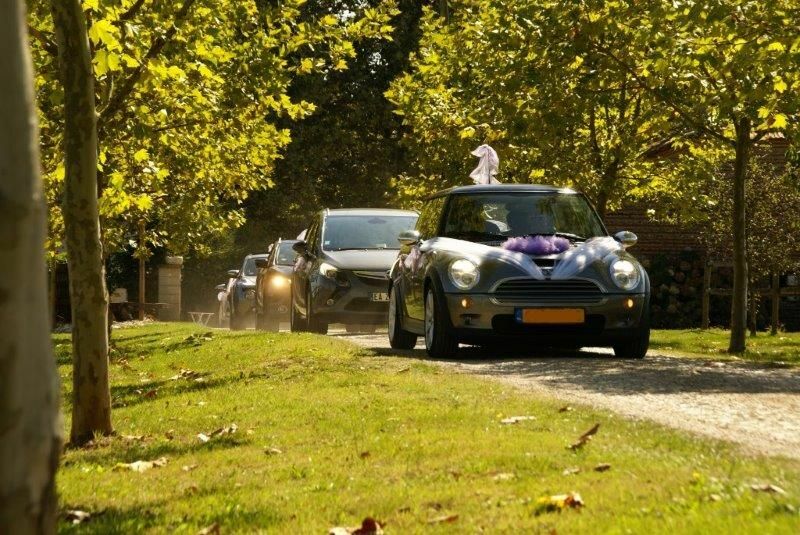 Do you ever dream to get married under the southern French sun? 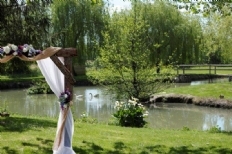 Give the yes-word in a romantic arbour to the water to your big love? 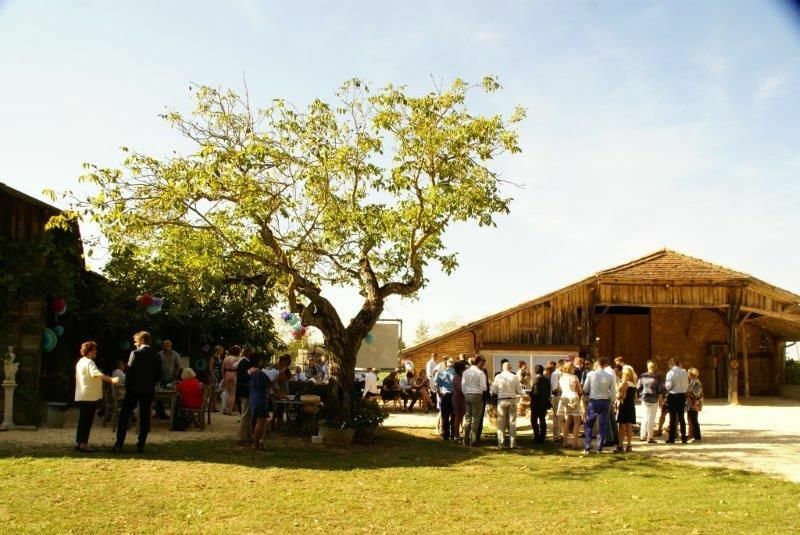 Getting married in the countryside in the close to all the people you love, ' un mariage champêtre’ overlooking the gardens of the charming region of the Lot et Garonne. 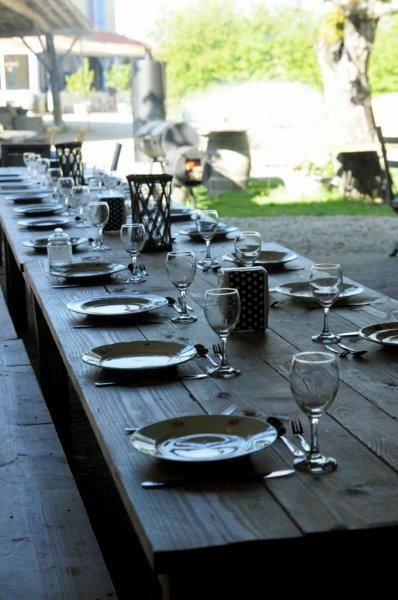 Domaine Ramonjavel is a beautiful location, with fantastic food and delicious wine. In short: the delicious 'joie de vivre' feeling of the French. 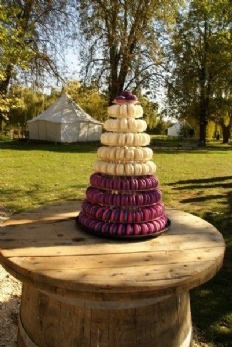 A wedding at the Domaine often takes 3 or 4 days and the entire Domaine is at the disposal of the bride and groom and her guests. Unfortunately, it is almost not possible to officially getting married in France, so the official part will be in England and after that you will have with us the wedding ceremony of your dreams. 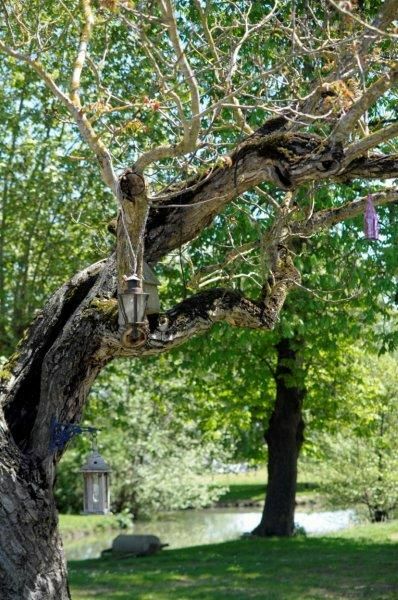 Outside of the ceremony it's also a wonderful place to visit. The guests stay in the luxury tent or in one of the guest rooms. 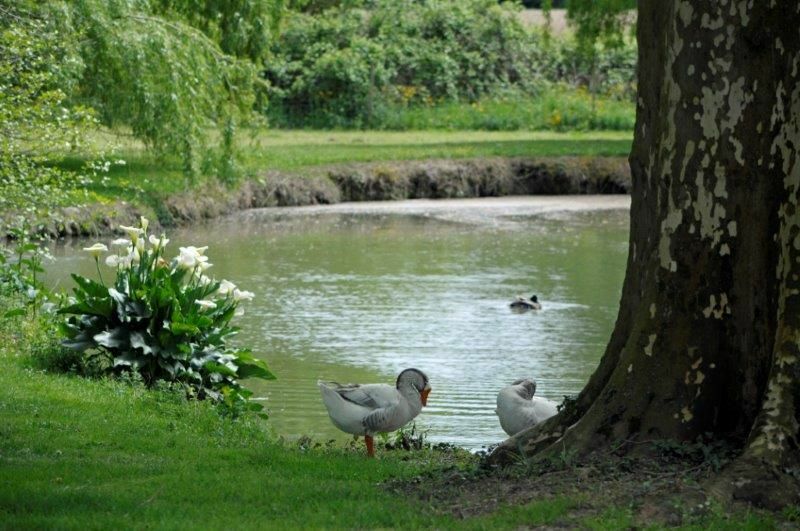 They can use the swimming pool and all the facilities that the park offers. Everything is possible, you can make use of our arrangements; we arrange your wedding hairstyle, the flowers, the cake, etc. But of course you can also choose your own program of love. Ask us for the possibilities, or even better.. come along and you're convinced!